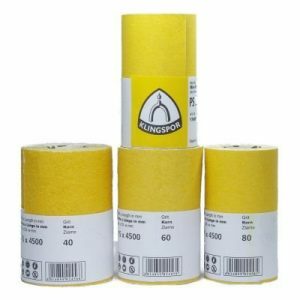 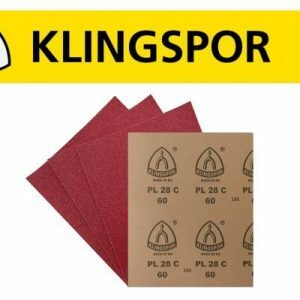 Klingspor wet and dry sandpaper is very flexible, waterproof abrasive paper for processing paint, varnish and filler ideally suited and greatly used in the sector of car repair and body paint. 2 Pcs of each grit in mixed pack of 10. 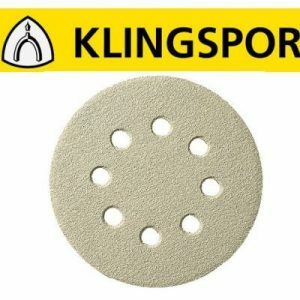 4 Pcs of each grit in mixed pack of 20. 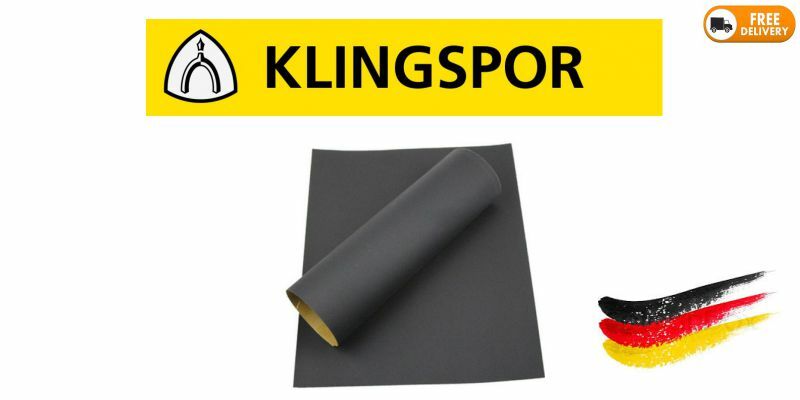 Specially developed to meet car industry standards and specifications. 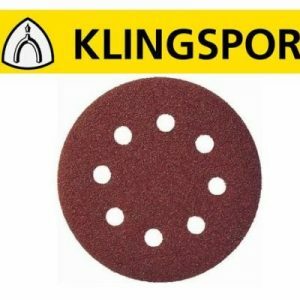 Klingspor has been manufacturing abrasive technologies since 1893. 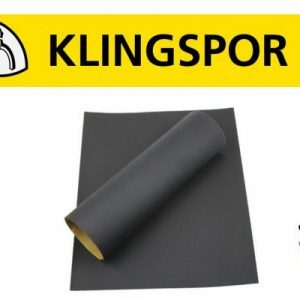 Fully complies with ISO 9001:2008 certification. 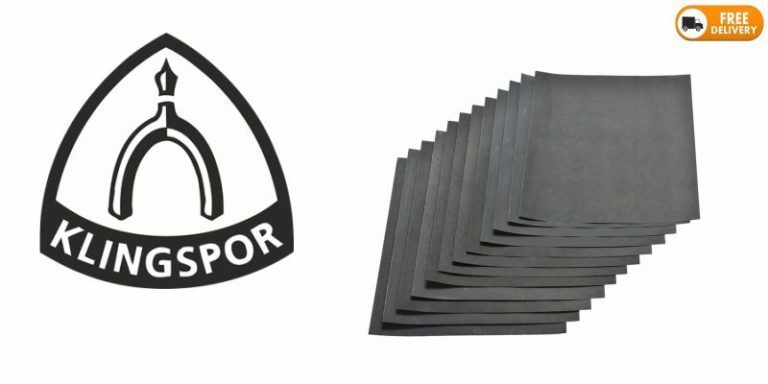 Recognized for outstanding research and development.